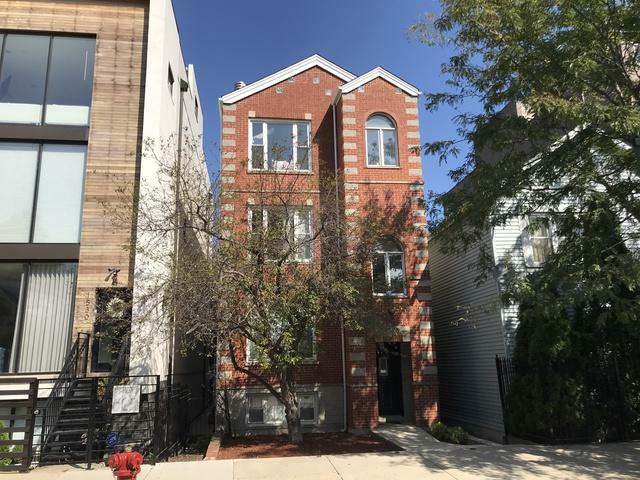 Newer built (1995) 3 flat with large (2) 3Bd/2bath units (1,300-1,400 SF) and (1) 4bd/3bath duplex (2,400 SF) in West Town/Noble Square location. 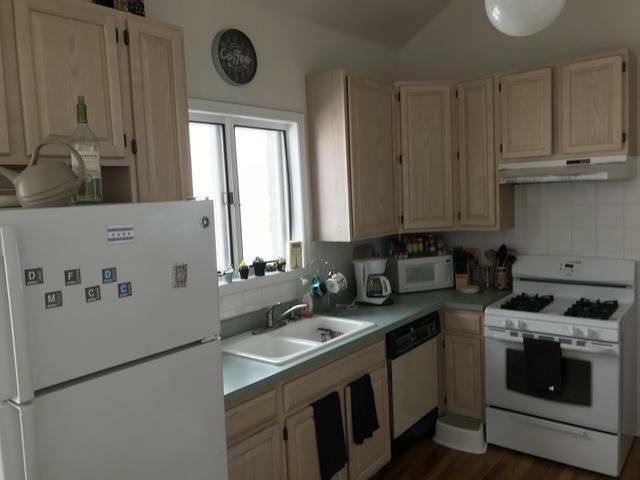 Each floor features a fireplace, the middle unit is condo-quality rehab, and coin laundry in the basement. Central heat & AC. 3 car parking pad in the rear. 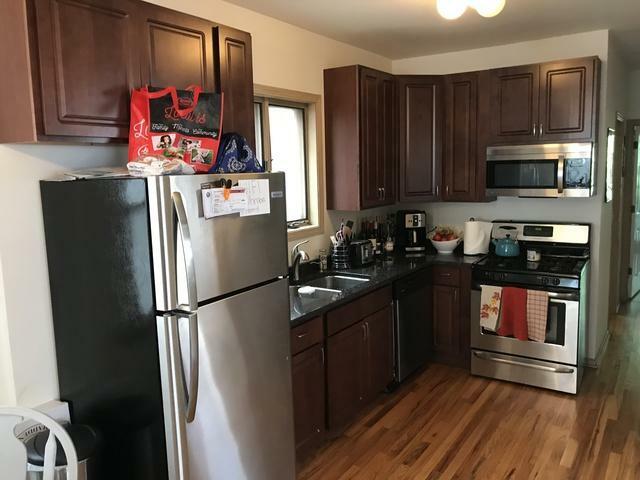 The West Town/Noble Square neighborhood is one of the fastest growing neighborhoods in the city with easy access to bars and restaurants on both Chicago Ave and Division Street. 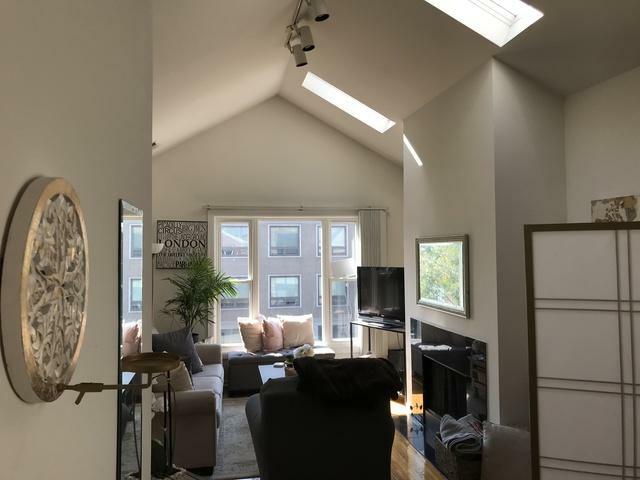 Only 0.7 miles to the CTA blue line and easy access to the Kennedy Expressway. Strong rents and large units allow property to purchased as an investment or live-in ownership. $2256 insurance, $2376 total utilities. ~$98k of income / 6.25% CAP RATE. Sold by Aihome Realty Group Llc.